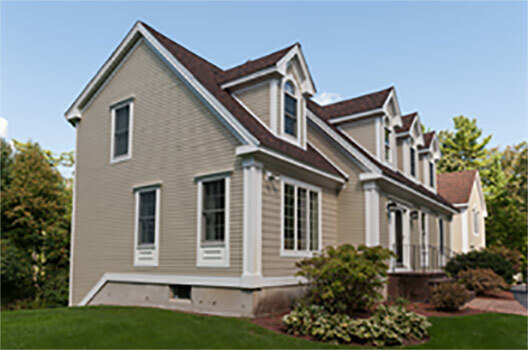 HardiePlank lap siding is the most popular brand of siding in America and can be found on over 5.5 million homes. 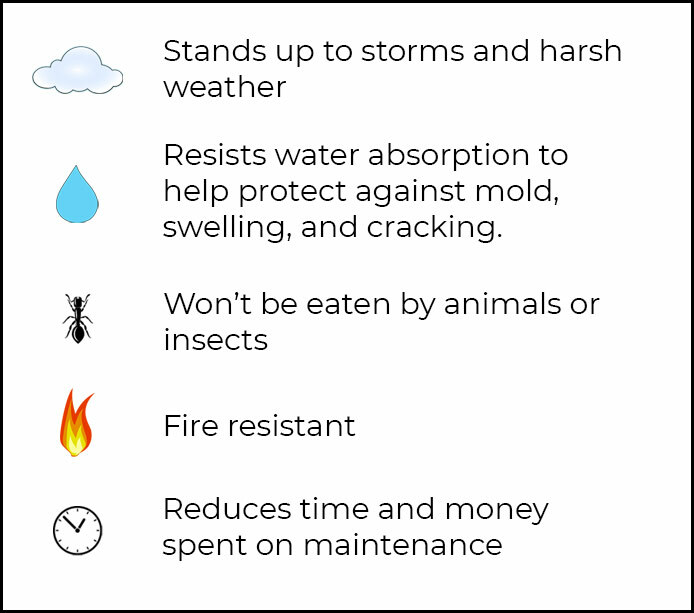 With its strength, beauty and durability, HardiePlank siding enhances and protects homes in all kinds of climates – and now, with the HardieZone® System, James Hardie provides siding with specific performance attributes relative to the climate where the product is being used. James Hardie now gives you the optimum siding for your home and climate, regardless of location. All HardiePlank lap siding comes in a variety of looks and textures, all of which are Engineered for Climate®. We are so sure about how well the HardieZone system will perform, HardiePlank lap siding comes with a 30-year non-prorated, transferable, limited warranty – our strongest warranty ever. Maintenance – Vinyl siding requires regular cleaning and washing. Wood needs repainting every few years. 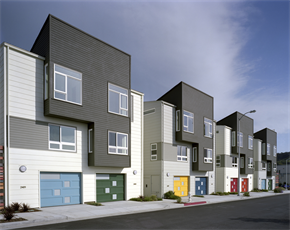 Fiber cement is virtually maintenance free for decades. 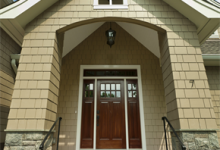 Resale Value – Remodeling Magazine ranks cement fiber-board siding with ROI 0f 84%. Curb Appeal – Upgrading from vinyl to fiber cement opens up your distinction. 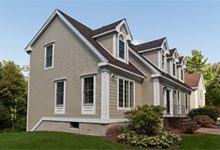 Energy Savings – New siding material can substantially lower your utility bills. 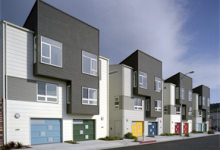 Environmental Impact – The U.S Green Building Council recognizes fiber cement for its durability and sustainability. 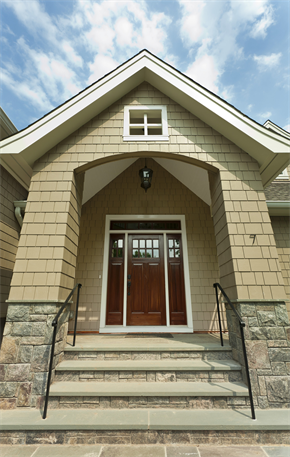 Fiber Cement – Offers all the beauty and character of natural wood without the maintenance and is highly durable alternative to vinyl siding. 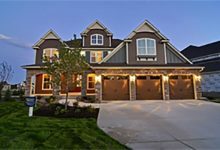 Masonry – The most common are brick, stone, and stucco. Wood – Cedar and pine and treated wood products are the most frequently used. Wood Composite – Includes a variety of engineered and treated products that usually include a mixture of wood fibers, wax, and other resins. Vinyl – A low-cost option, manufactured primarily with polyvinyl chloride (PVC), fashioned to look like a traditional wood siding. Metal – Aluminum is the most commonly used metal, but steel is also available.